This eco-friendly French brand is a favorite of none other than Meghan Markle. 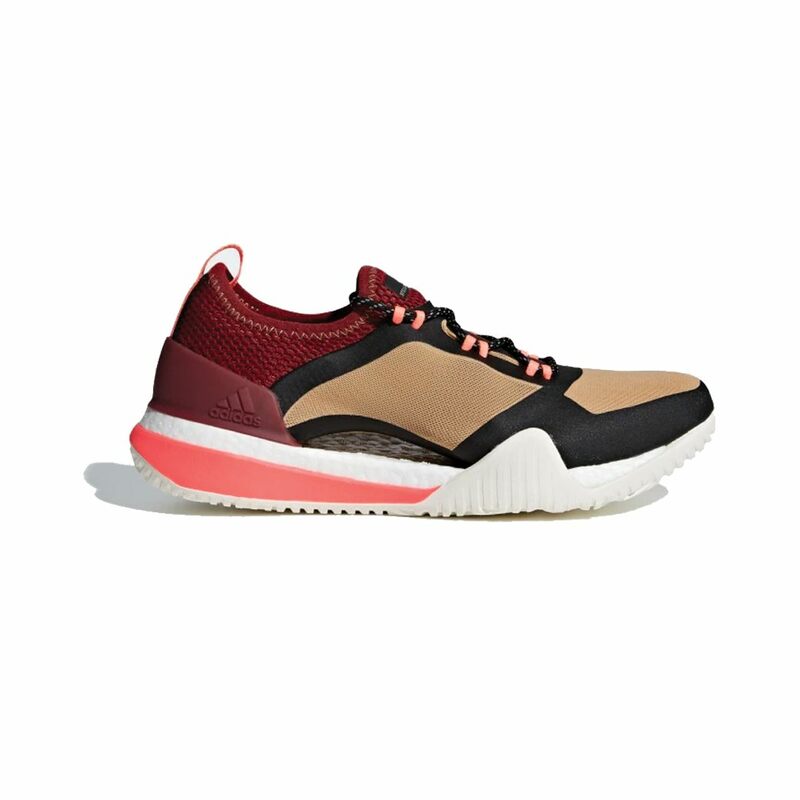 I mean, if they’re good enough for the Duchess…. 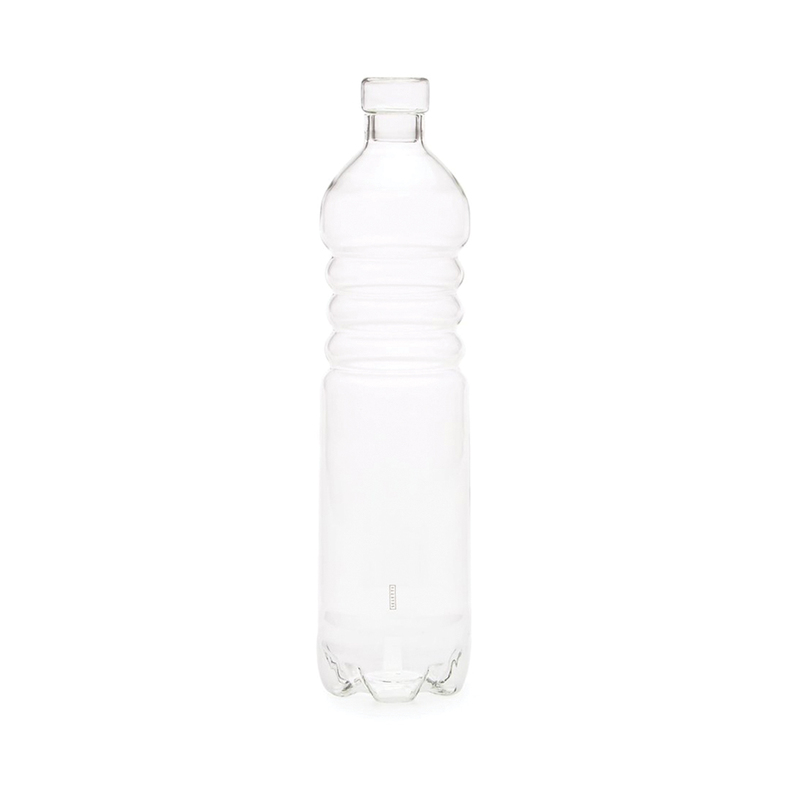 This high-design 1.5 liter glass water bottle might be just what its recipient needs to hit her H2O goals. 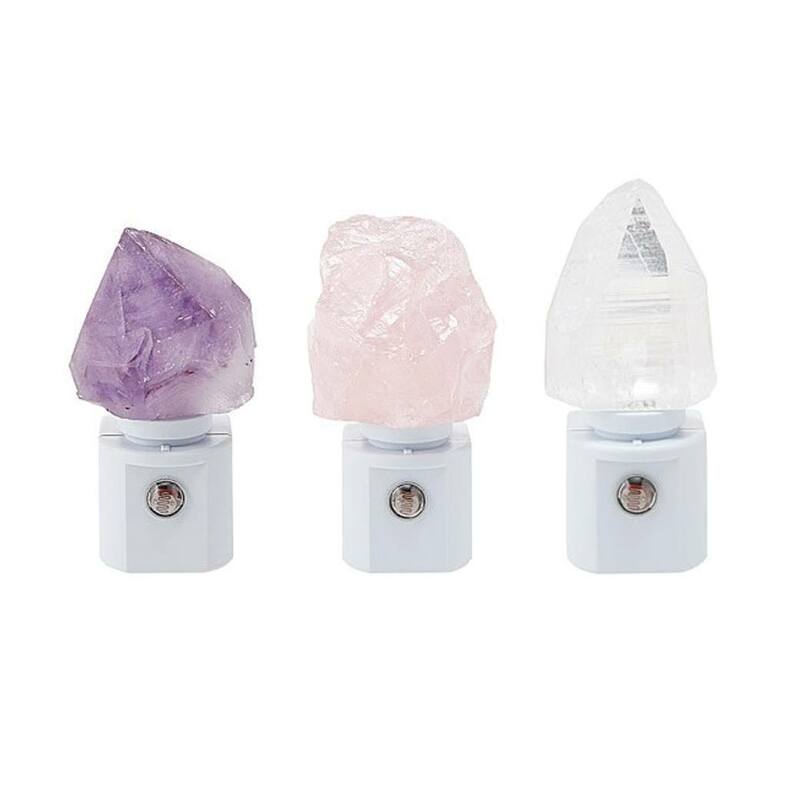 A amethyst, rose quartz, or clear quartz crystal is mounted to the top of each of these nightlights, which conserves energy by using an LED light and motion detection to turn on and off as needed. 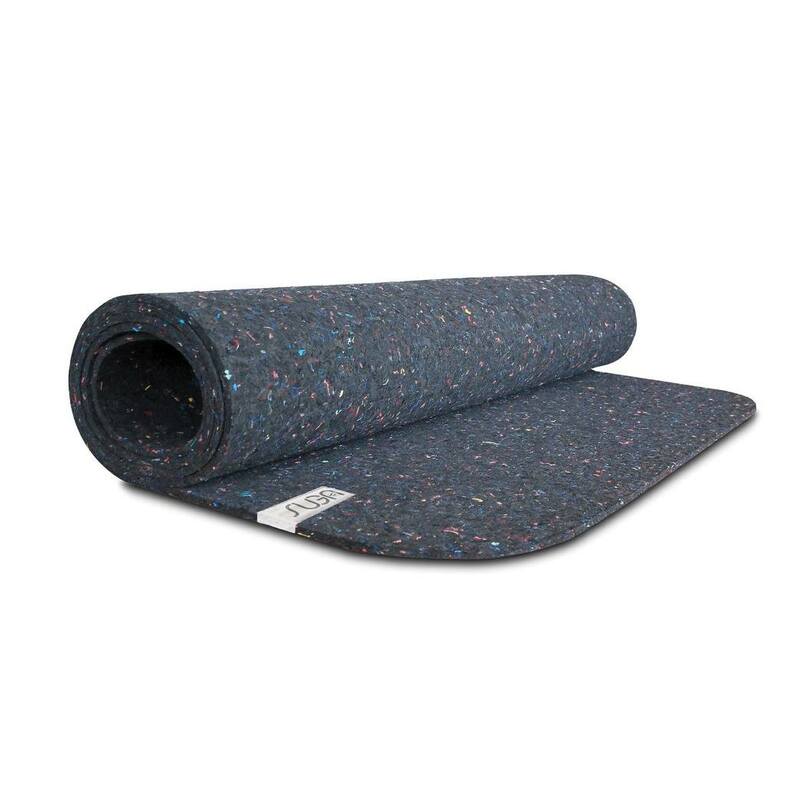 A lightweight mat made from recycled wetsuits is the ideal gift for anyone planning a yoga/surf retreat in 2019. 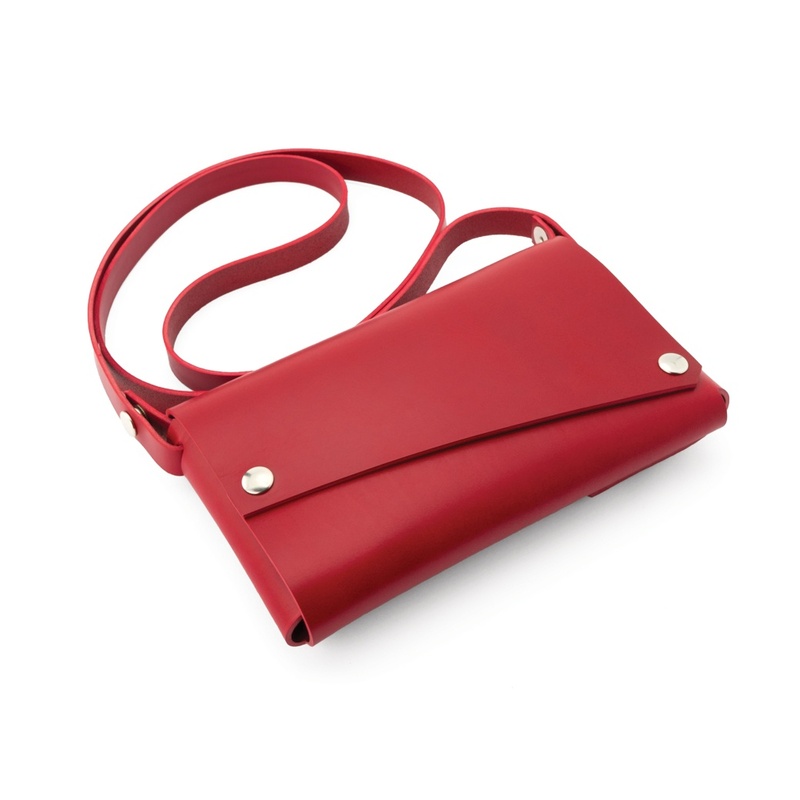 Can’t imagine anyone being bummed to unwrap this clutch in classic black (it also has a removable strap in case you prefer a crossbody style), but the red version feels merry and bright for the holiday season. 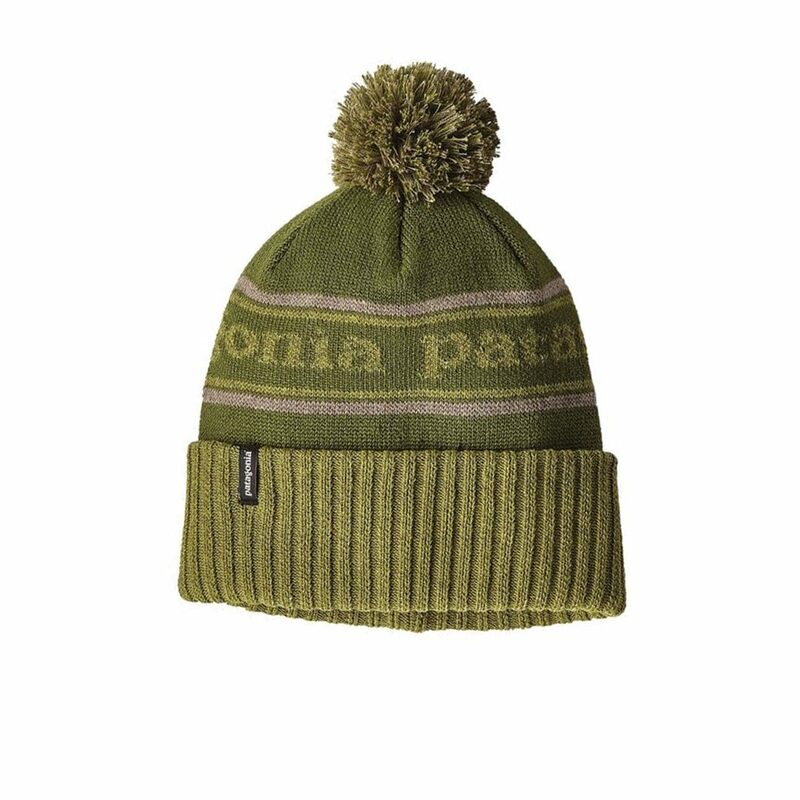 This pom-pom beanie is a timeless choice from the OG outdoor brand Patagonia—but with a very modern twist: It’s made from 100-percent recycled polyester. Better still, it’s itch free and sweat wicking. 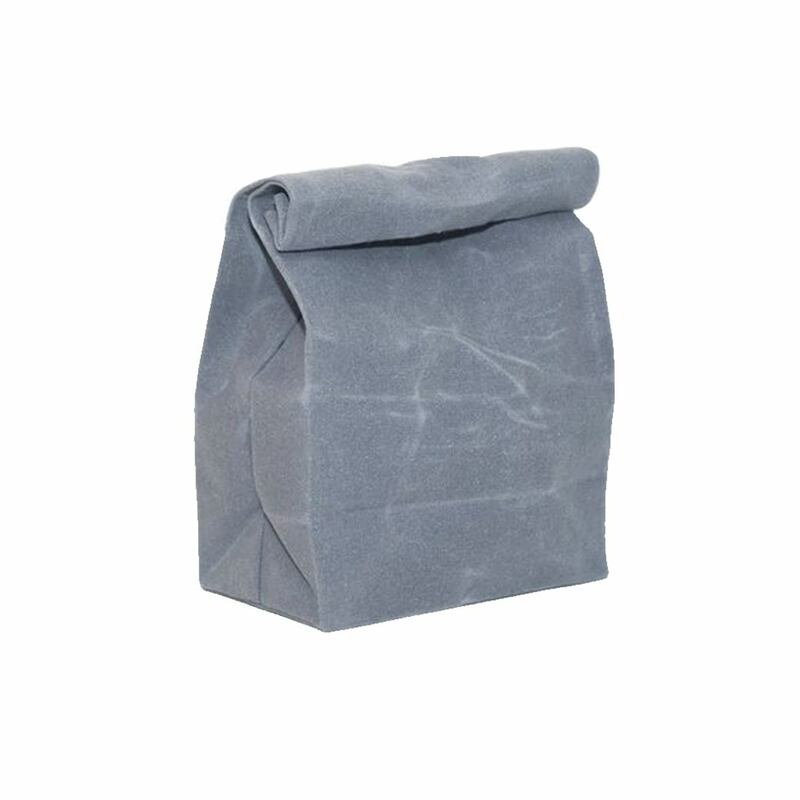 Brown bagging it will be so much more fun (and eco-friendly) with one of these waxed canvas carryalls. If Ruth Bader Ginsburg was on our holiday shopping list (squee! RBG), you better believe we’d be gifting her one of these black scrunchies make out of scraps of unused leather in New York City. 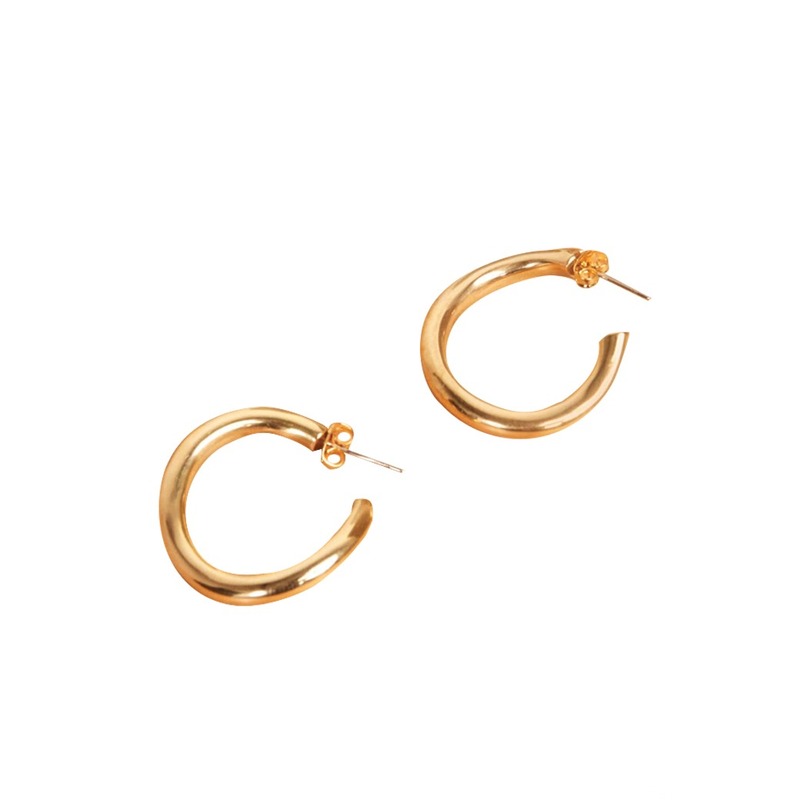 These wabi-sabi recycled brass hoops are perfectly imperfect and handcrafted by a women’s collective in Kenya. This high-waisted leggings are chic and sustainable, made from recycled water bottles. 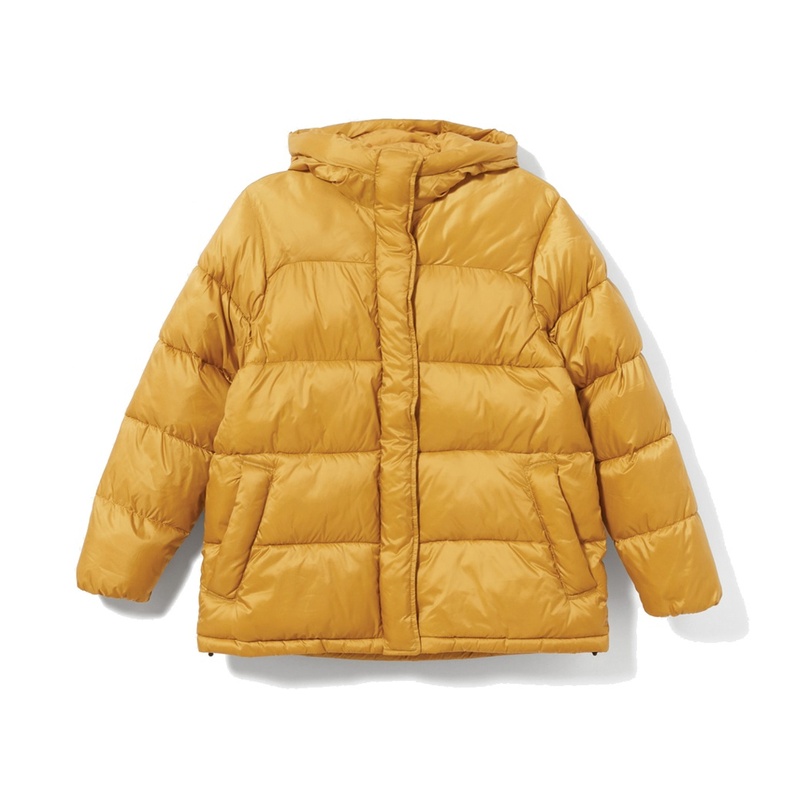 Puffer coats are one of the most popular styles of outerwear this season. This one lets you be cozy with a conscious as it’s made from 100% recycled polyester. 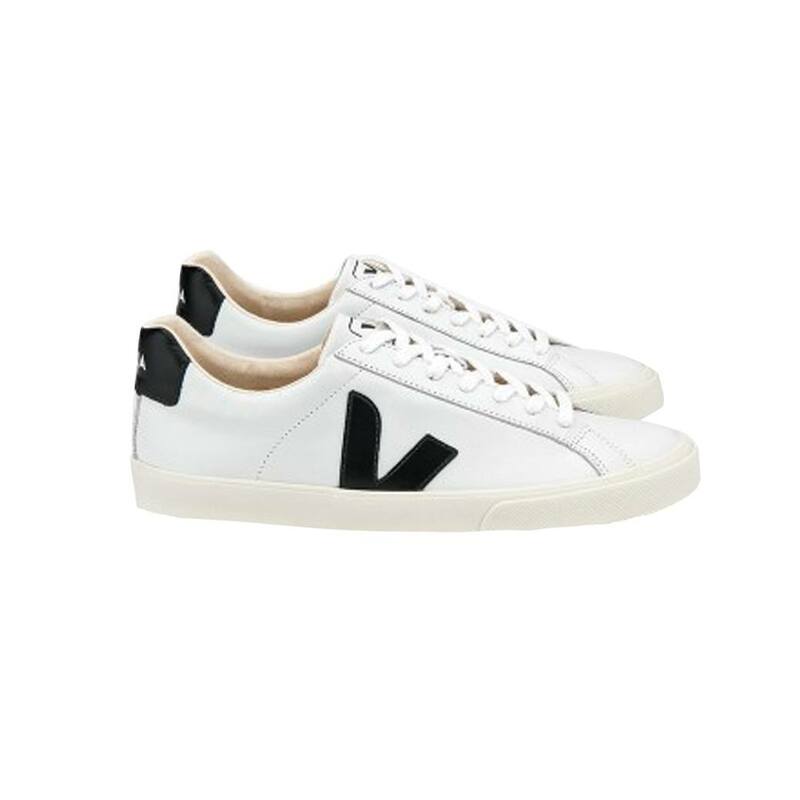 Not only are these “ugly” sneakers on trend, they’re also eco-friendly and made from recycled ocean plastic. 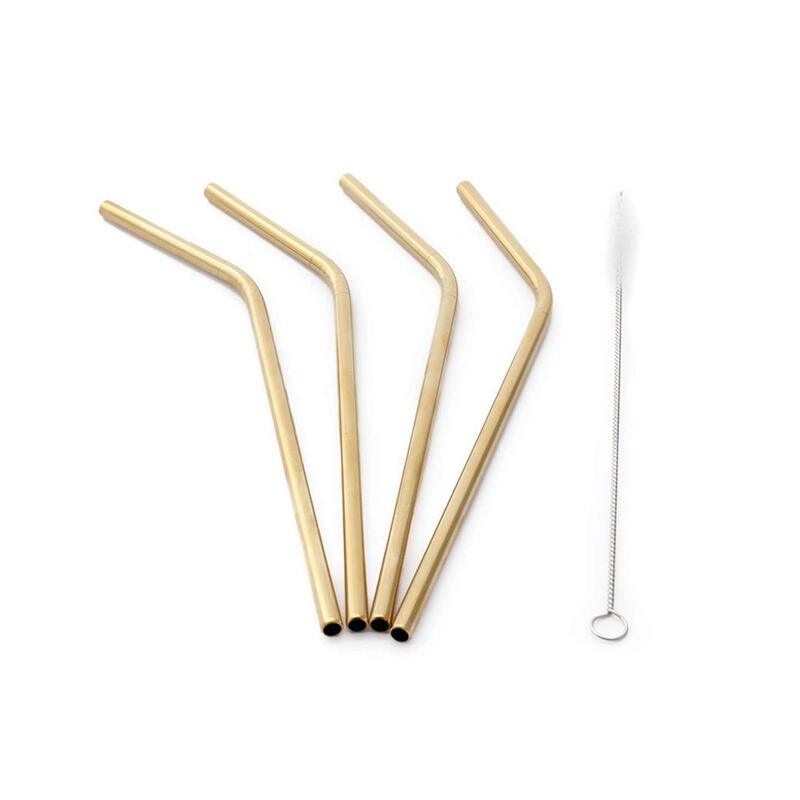 Plastic straws are on the way out, which makes this holiday the perfect time to gift everyone in your life a set of stainless steel versions. For a festive tinge, go with this four pack of gold plated bent ones. 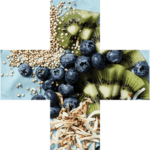 Stylish and sustainable, this Frank Green reusable cup is indispensable in so many ways. Plus, you can customize your own colorway, making it a personal and practical gift.